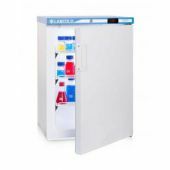 We are confident that this pharmacy refrigerator will provide you with many years of fault free service. 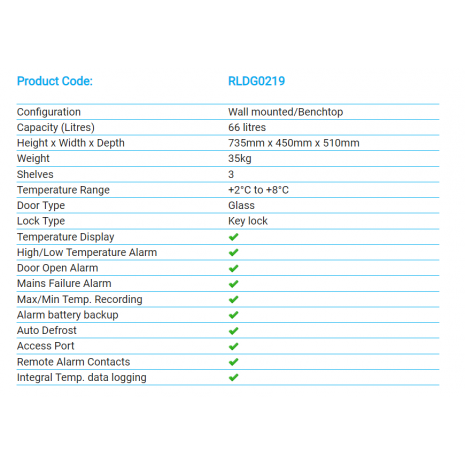 However, for extra peace of mind your RLDG0219 comes complete with a FREE UK 5 year parts and labour warranty. While you’re registering your warranty, why not purchase a micro SD card and adapter for transferring data recorded by the controller from the fridge to your computer at half price ?